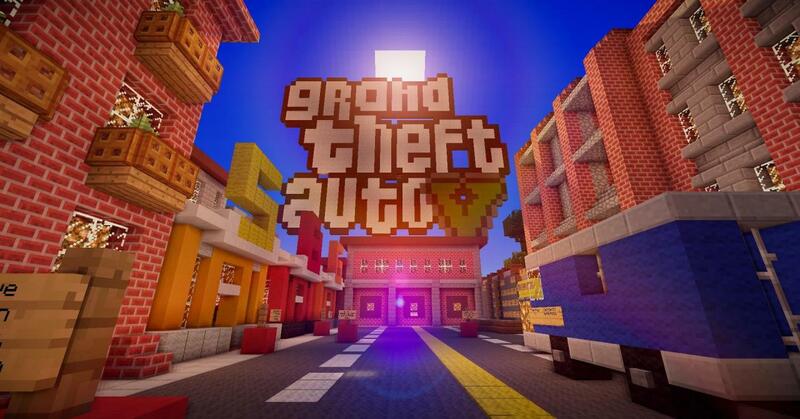 The Grand Theft Auto server is all about exploring the city for loot, getting new guns, joining gangs and ! 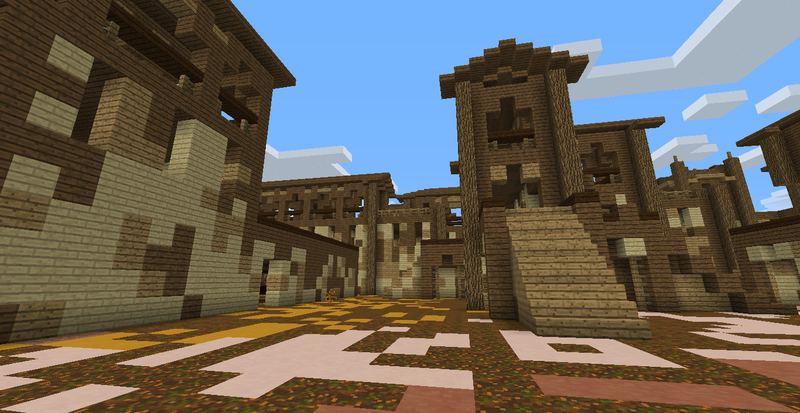 When joining the server you will be put in our hub where you can choice from our various themed maps which have unique guns, plugins and various other things. After choosing a server you will be put in the servers alley way which will have things like the bank, gun store, casino and then teleporters at the end of the map which put you right into the game! Currently there are two themes up and running, Wild Wild West and Greenville Gangs! Each server has its own unique gameplay with custom plugins and maps! Explore the city opening chests to earn cash, find rewards and get guns! As you get guns you can kill other players and steal there loot! 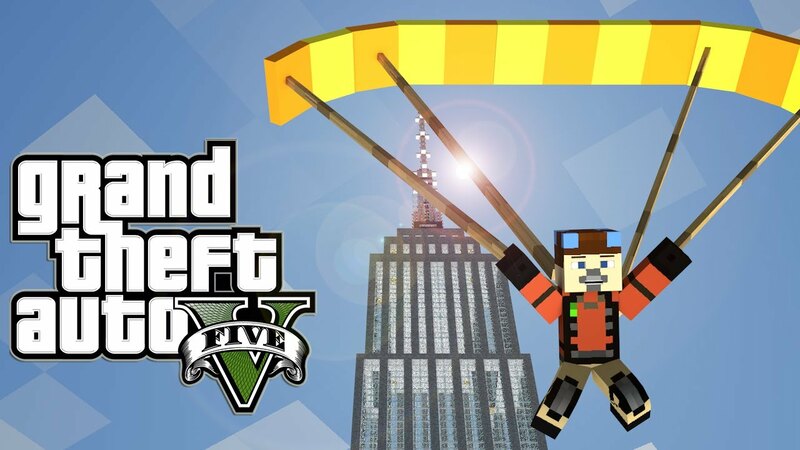 However you must watch out because your wanted level could go through the roof and the cops will be hunting you down! Climb the leader board for top kills and try to be the scariest gang leader known to the server! 2. /rtp – This randomly teleports you on the map! 3. 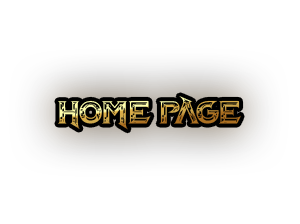 /apartment – This will open the GUI where you can buy houses! 5. /gang join (gang name) – This will allow the play to join his friends gang! New Map! Wild Wild West January 1st! The GTA server has now added a new server to its hub! There is Greenfield and now Wild Wild West! – Wild Wild West is based around the 1800s to the late 1800s! – Totally New range of Guns and Weapons! – Tons of New Donator Ranks! 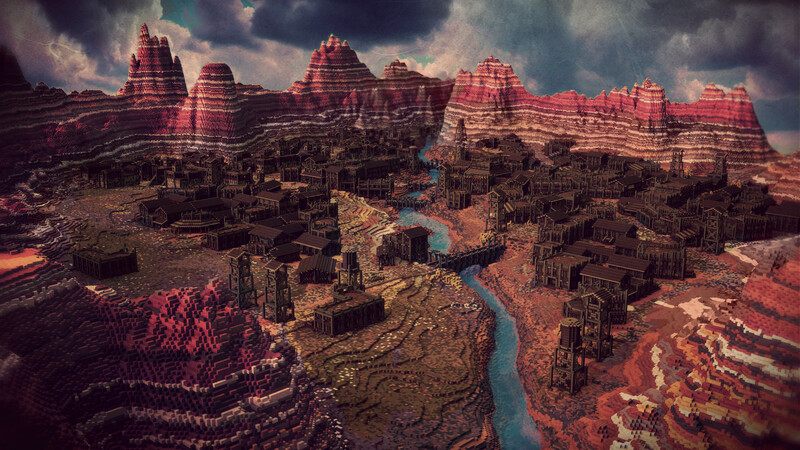 – A huge new custom map that makes for an awesome Wild West theme! Hi, I am able to see the gtahub.com server. However, whenever I click “Join Server”, I keep getting the message “Username contains invalid characters”. I use my e-mail address as my username because it won’t accept the username it is registered to, but I assume it doesn’t like the @ sign. Is there any way around this? Can anybody please help? Any idea why it closed down?! But now is open ?